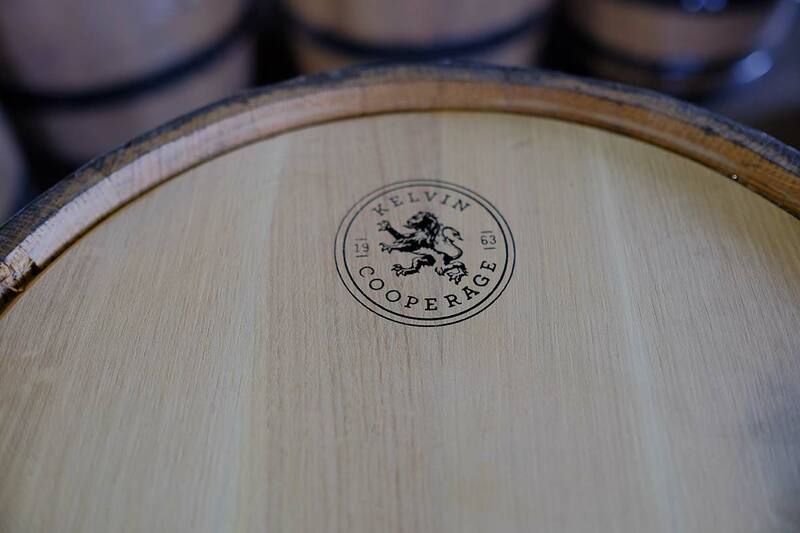 Kelvin Cooperage has been privileged to work with craft distillers throughout the world. 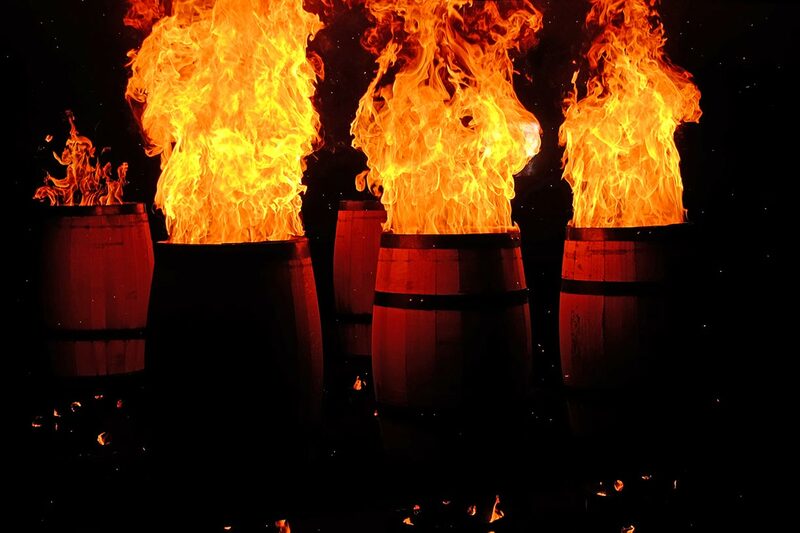 Our unique experience in the cooperage industry and location in Bourbon Country offer key benefits to craft distilleries at any stage of development and production. We are a full service cooperage meaning that, in addition to coopering new barrels, we have access to a wide range of used barrels. This combination of new and used barrels provides the craft distiller with a wide range of aging options from which we will be sure to find the ideal match for your unique product. Contact us to discuss the full range of barrel sizes and toasting and charring options. Charred or toasted 25 gallon barrels. These are ideal for quick aging projects. Charred or toasted 53 gallon barrels. In addition to the traditional bourbon barrel, we can alter the age, source, and toasting of the oak to yield different oak profiles. Used wine and used bourbon barrels. In addition to freshly emptied used barrels, we can also rejuvenate used barrels for additional options. In addition to these offerings, there are numerous oak toasting and charring combinations with which we can work. Contact us to discuss your project and we can tailor the right barrel to your needs. 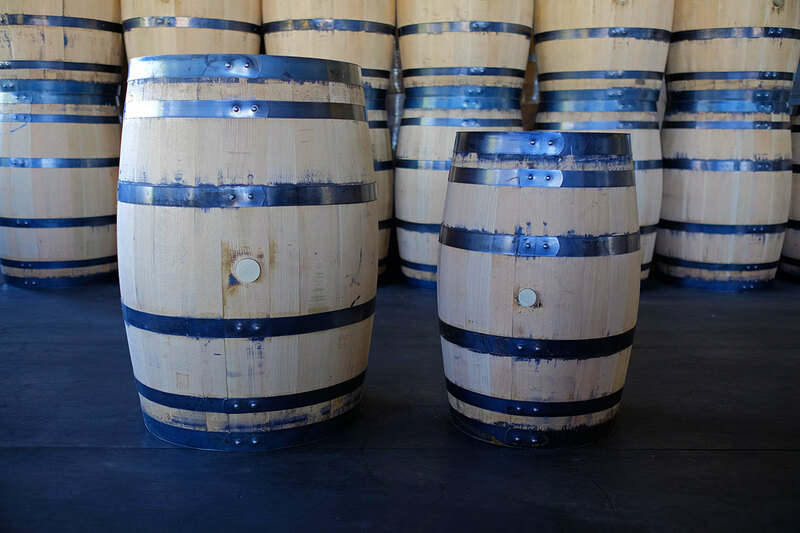 Pictured below are our 53 and 25 gallon barrels.